Web push notifications have been winding the string of the marketing industry and it’s been gaining a steady girth. They are great! They are easy to install & work with while offering high customizability with real time information deliverance. All right, so web push notifications are the bomb. You’ve gotten yourself a nice subscription along with a big heap of hopefulness. 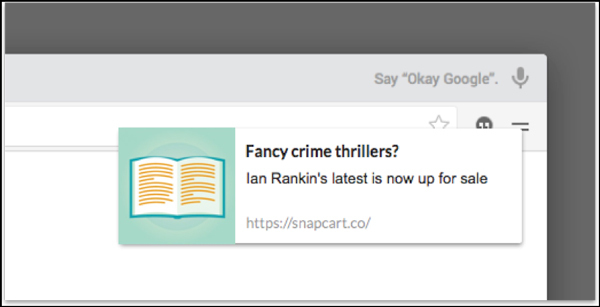 Sure, web push notifications give sales a boost, but they aren’t the easiest to pull off. They are simple, yes, but you need to incorporate them into a well thought strategy to reap the utmost of its growing benefits. You wouldn’t join the rat race JUST for its sake, would you? Fret not, fellow reader. We got you. Here are a few simple but effective techniques to keep your brain and sales ticking while giving your web push notifications strategy an effective purpose. Steve Adubato talks about constant communication in marketing. Quite rightly so since you have to let people know about what you do, communication being the most basic ingredient of successful marketing. 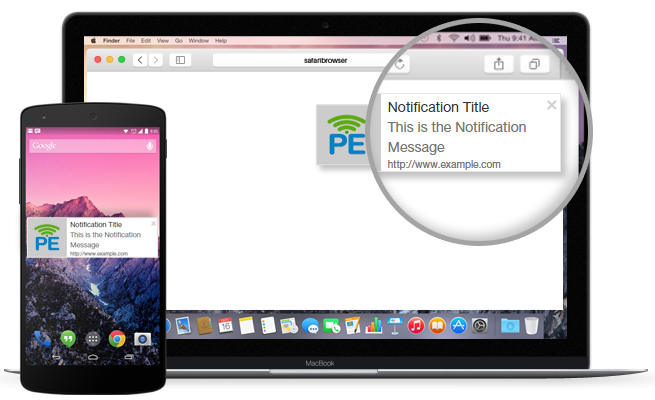 Web Push Notifications have a direct, unhindered, intermediary less way to communicate to your audience since they only require the subscribed user to merely have the browser they have subscribed through to be open. They are also available on all devices that support a web browser, so there’s no excuse that you shouldn’t establish regular communication with your subscribers. Be wary that you don’t spam your users out of the subscription. You will have to find the frequency balance that works for your product, but it’s quite safe to say that you need to steer clear of the ‘1-notification-an-hour’ strategy. Do also avoid long gaps. Be a little proactive and avoid no engaging your customers for more than 2-3 days. They’ll forget about your existence. The relative freedom of approaching your subscribers means you can constantly appraise your users about the goings on of what is happening on your website. It could be a new service you offer, a new product listing, seminars, events, sales; you need only hit a few keystrokes and make a good, well targeted push notification for your subscribers to see. What does indeed consist a good push notification? A good copy conveys the right message with the right amount of details without tailing a subject while compelling the viewer to take a certain action. Web push notifications include very few characters and mandates the use of some truly exceptional copy. You have to inform what you do, what your product offers, its benefits and uses, yes. But make sure to use exclamation marks, questions, and rhetoric; make people react to what they read. Engage them with compelling information. Don’t merely present passive information. Specify the details of what your subscribers can expect and furnish a clear CTA by creating a sense of urgency and scarcity. The importance of visual communication in your web push strategy is paramount. Unlike text and speech which are dependent on language, pictures present a direct stimulation of our vision and effectively communicate information without relying on an interpretative medium. Well, technically we see each letter/word as a picture too. Except there’s too many of them to remember, unlike a picture which presents a scenario. WE HAVE A CRAZY SALE. BUY NOW AT GREAT DISCOUNTS. Pictures enjoy a significant advantage over words. Here’s one of many studies regarding the same. Very succinctly, use pictures in your web push strategies. It can be a minimalistic, plain picture, but remember to use the right color combos to attract attention. No, the thumbnail for your notification needn’t be all fancy and expensively made. It need only be like a mantlepiece: neat and simple but good looking enough to draw people’s attention. Web Push Notifications offer great customizability. They do not have so many elements that you would end up investing a lot – money or time – but have the necessary tweaks assisted by automation, enough to personalize your notifications for each of your subscribers. Based on the browsing patterns of your subscribers you can customize each notification for each subscriber. Has Danny been browsing crime novels? Show more of that to him. Depending on the level of automation, you can include subscriber name sin all the notifications you send out, much like what was done in-app push notifications. The concept remains the same as is with app push notifications, only more diverse and better received. You have the ability to deliver real-time, geo-targeted, time-sensitive notifications to subscribers all over the world. It sounds almost like a superpower. Almost. 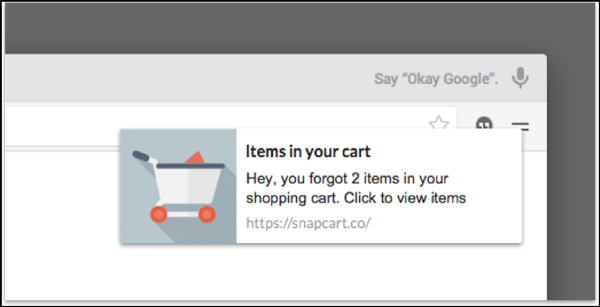 With Brilliantly timed notifications with great copy and eye careening thumbnails, you have brought a lot of users to the checkout cart of your website. That’s not where it stops. You have to remember that with the internet and its constant distractions, your customers are very likely to forget that they have added items to their checkout. 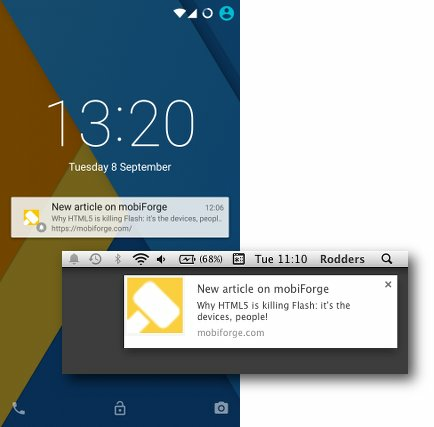 Web push notifications once again are your saviours. Not as disguised as the average superhero and much more transparent. Deliver notifications to people who idle off and leave items in their checkout. They might need your product but might forget about them with the torrential flow of information over the internet. Remind your subscribers about the things they have left undone. People often leave items in the checkout cart just to be reminded about it too. By no means is this a one shot way to quadrupling your sales in a day. But it is a sure way of engaging more of your users and subscribers with your website with a much higher potential for sale in comparison to a passive use of web push notifications. Push notifications make an extremely potent engagement tool and these tips are there to help you skitter past your competition. Did we miss something out? A cool strategy? A mistake? Give us a heads up in the comments below!